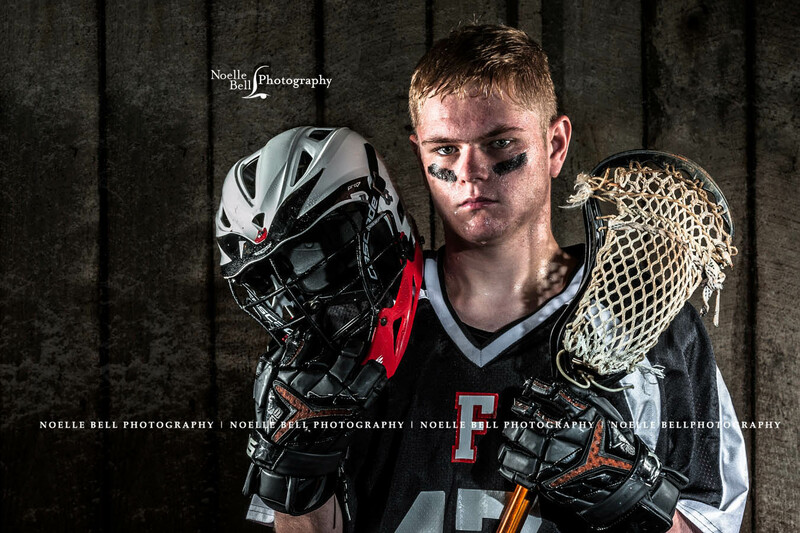 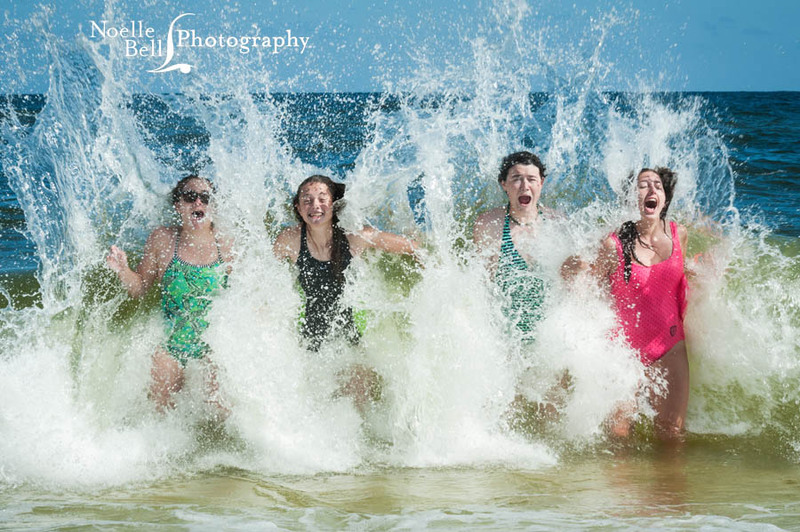 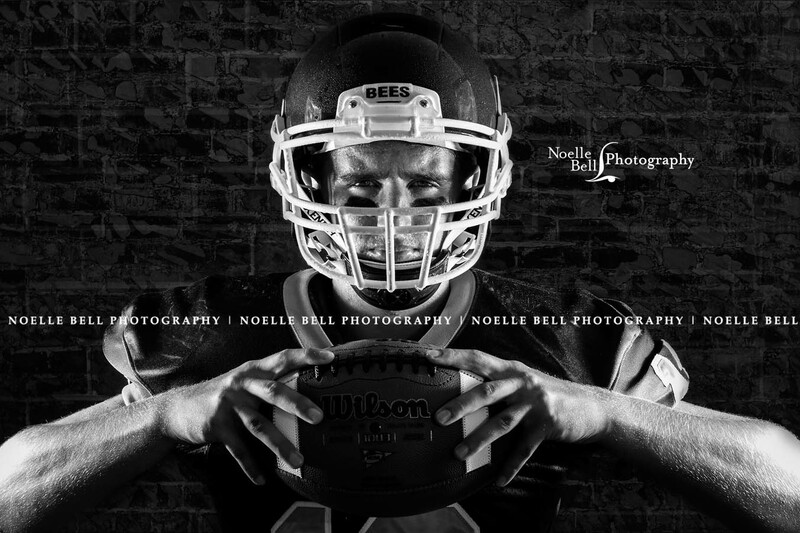 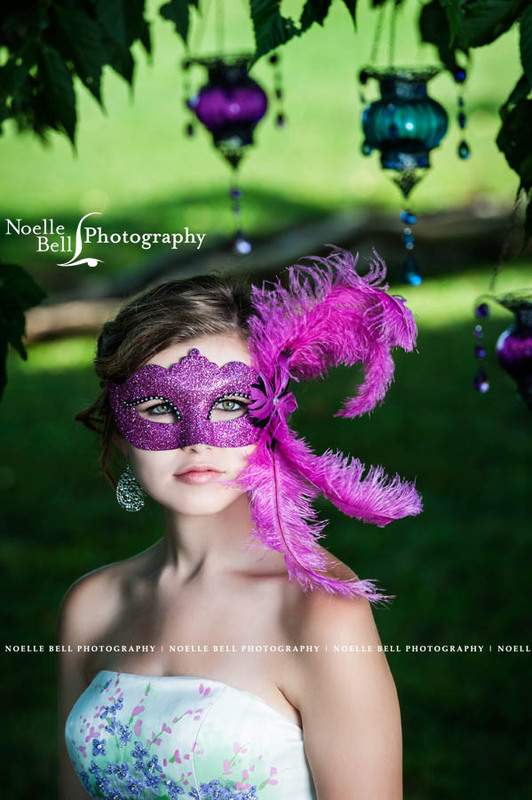 As 2014 comes to a close, and 2015 is ready to begin, Noelle Bell Photography wanted to take a moment to sum up the year in a review of my favorite images! 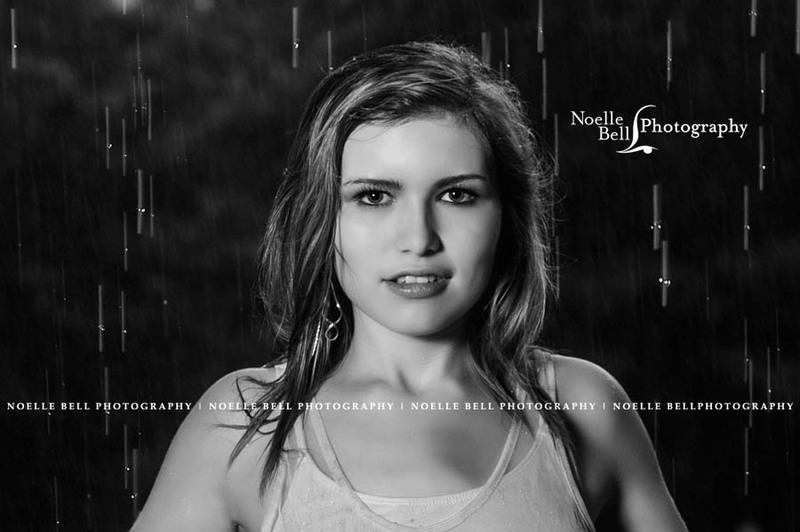 There are so many exciting things coming in 2015 that I can’t wait to get them all started, but I must sum up 2014 first. 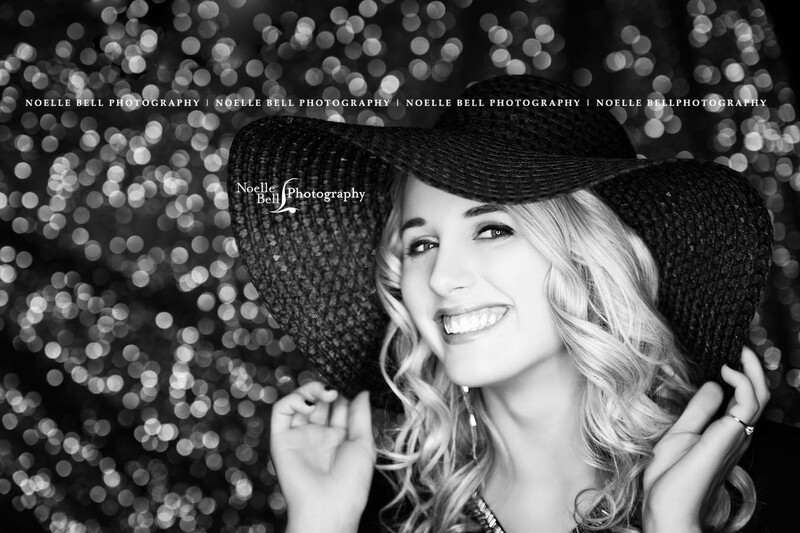 First, a HUGE thank you to so many of my clients who made 2014 a very memorable year. 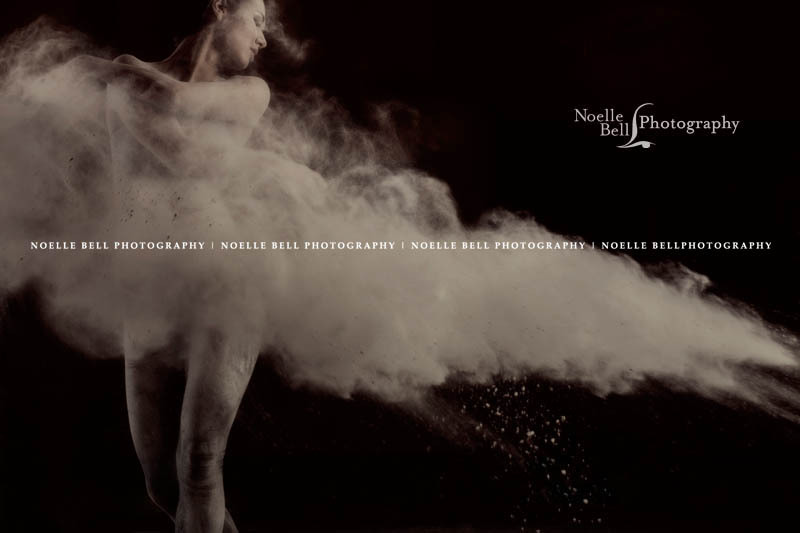 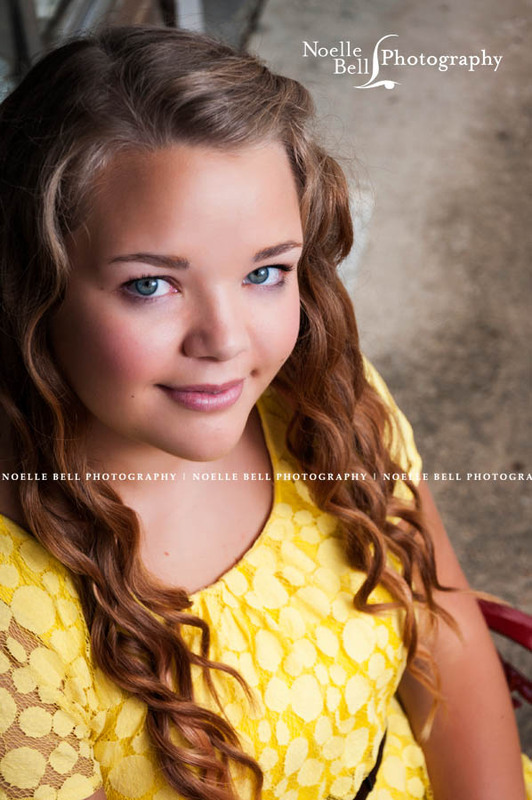 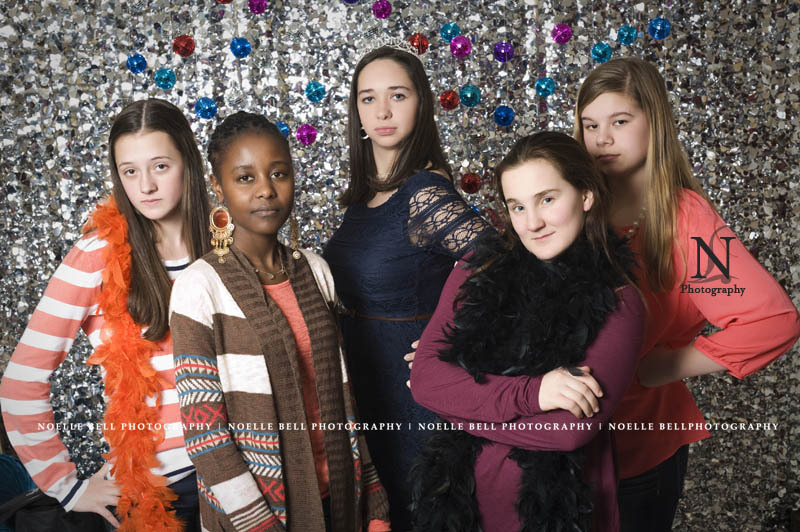 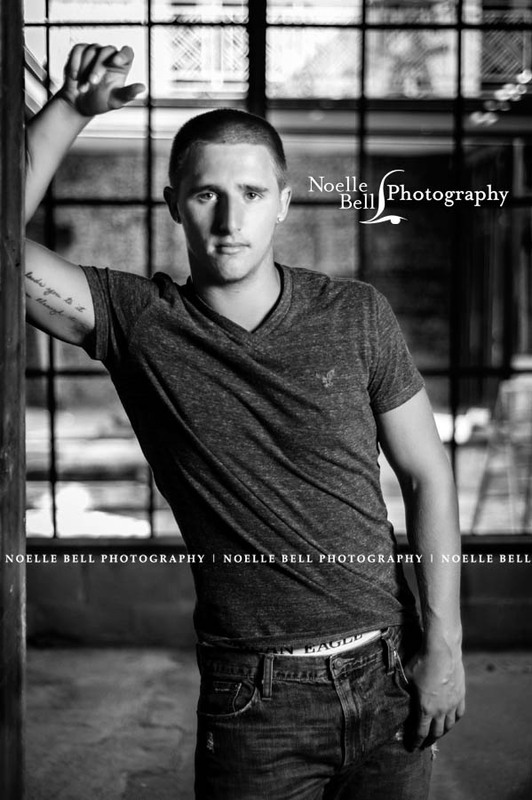 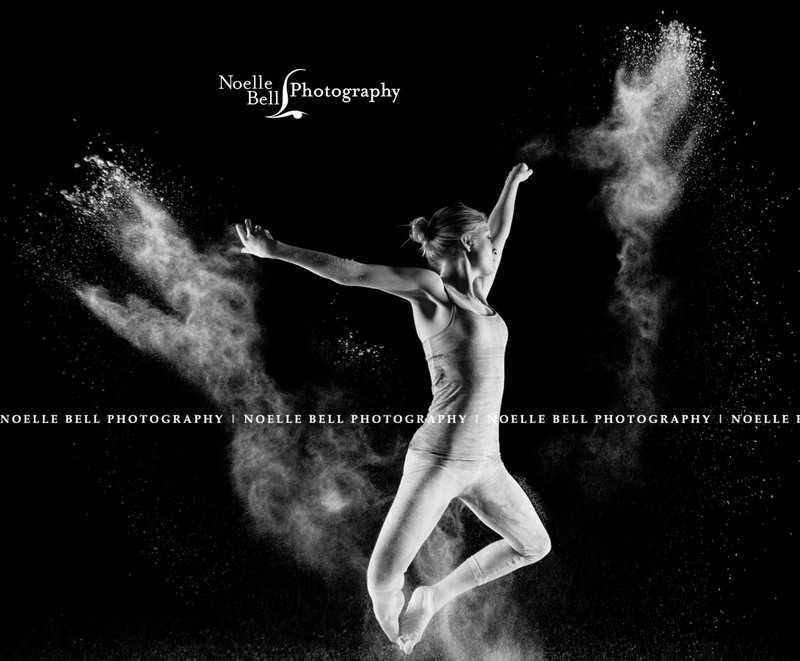 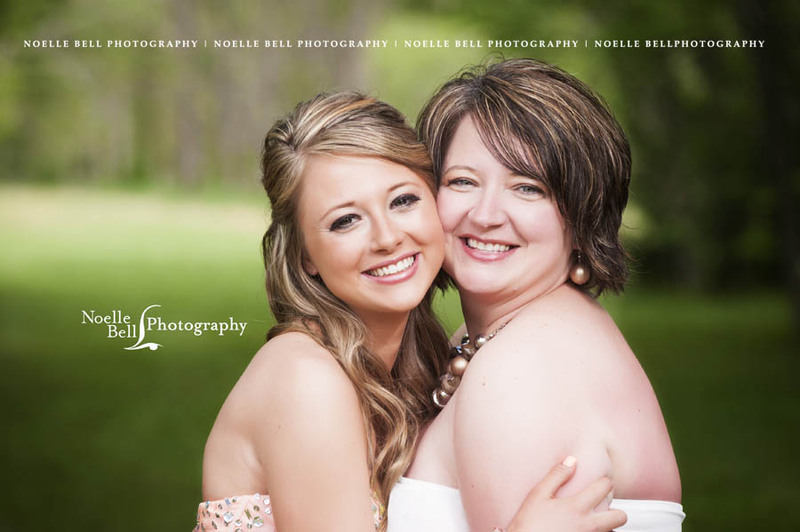 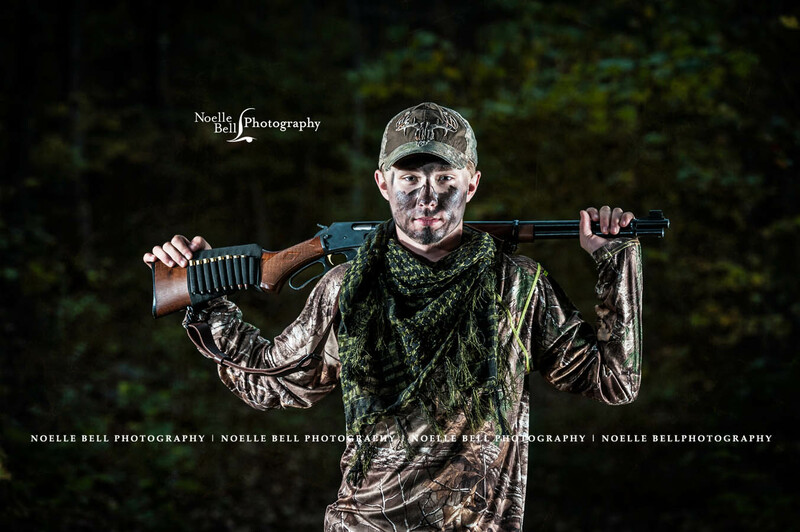 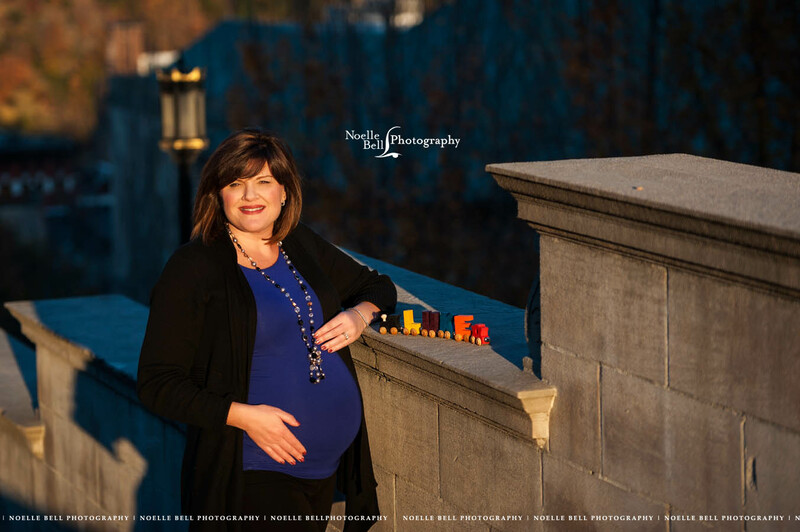 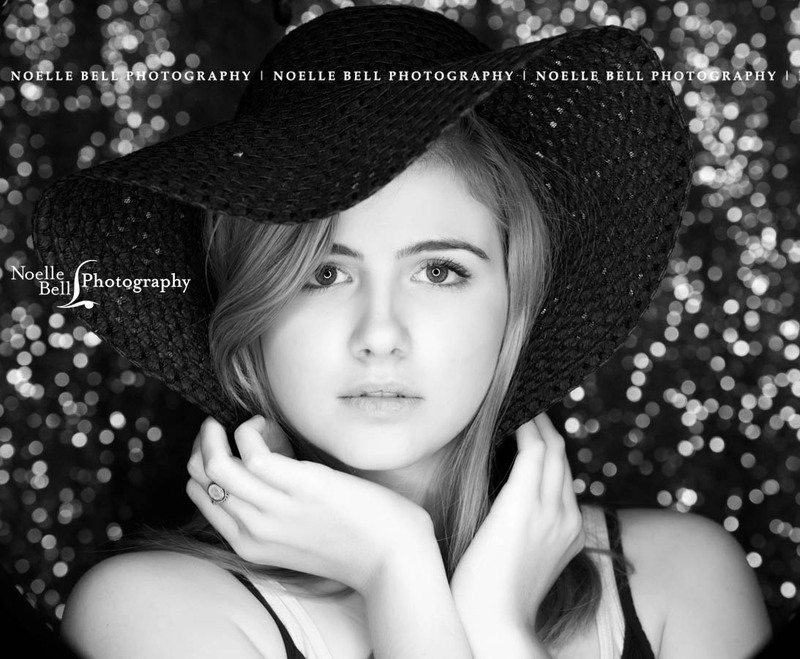 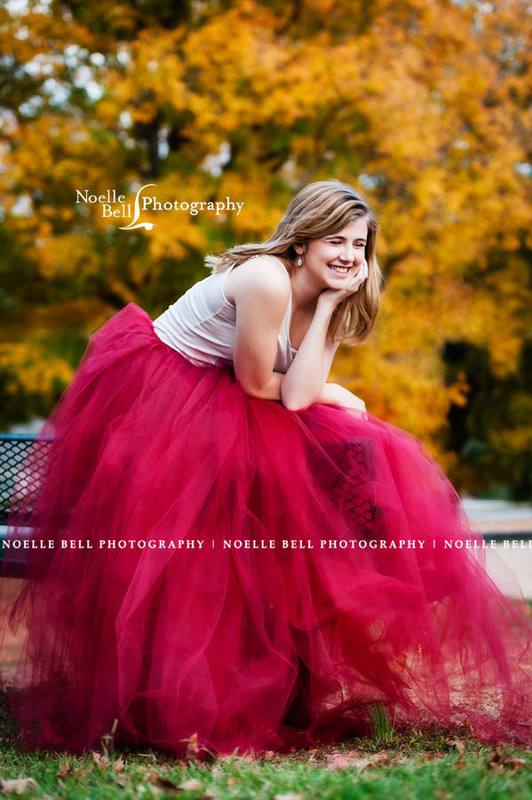 The success of Noelle Bell Photography rests on my amazing clients I have and the chance they have given me to cast the vision of Noelle Bell Photography in exciting new ways. 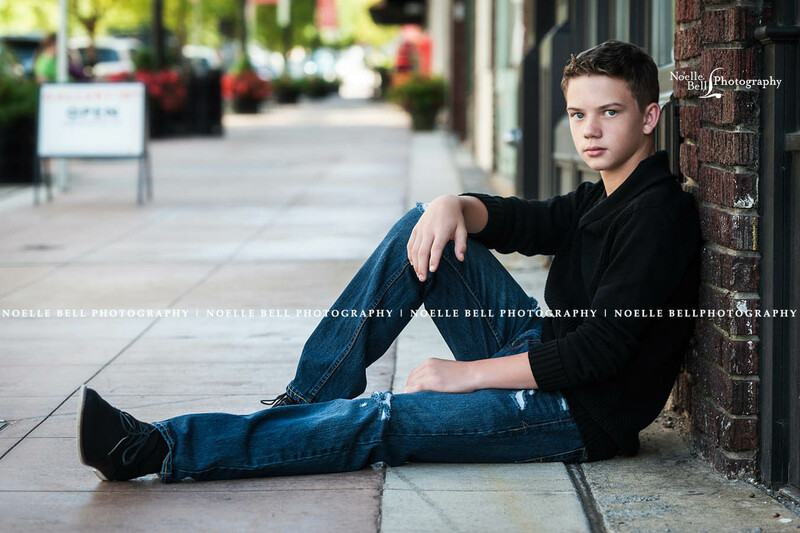 So enjoy the images that are in no particular order, but are all favorites!